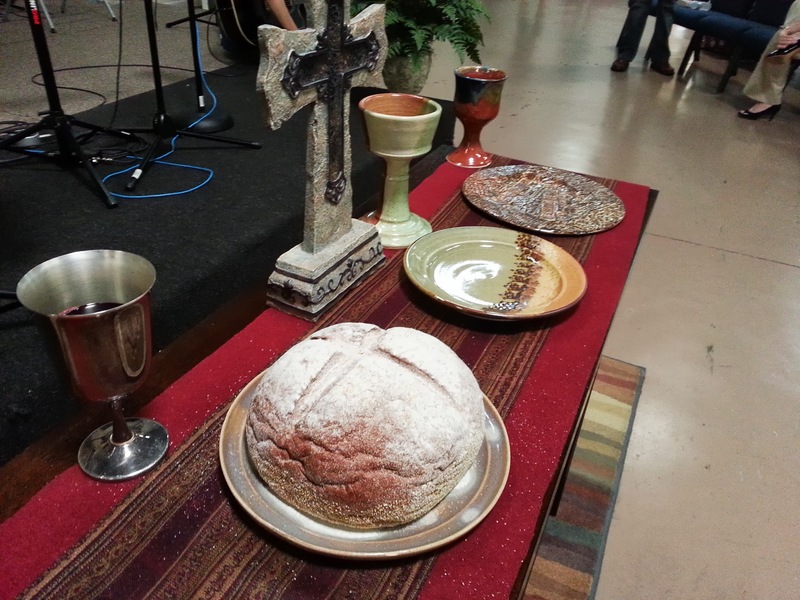 At our congregation we celebrate the Lord’s Table every Sunday morning. This gives us an opportunity to receive the grace we need, every week, to face this life and be moved into action. As believers, we must be prepared and in anticipation for this Sacrament. Here you have an article that you could use, together with your family / loved ones, to be ready to come to His table. This article comes from Reformed Worship web site. It uses some quotes from John Calvin’s Institutes to provide a good perspective on what the Sacrament of Holy Communion is, and how it reflects God’s character. Read it, and if you have any comments or questions, you can always come back here to post them below, as comments, or on the forums.